The deadly feline panleukopenia virus, also referred to as feline infectious enteritis, feline parvoviral enteritis, feline ataxia, feline distemper, or cat plague, is highly contagious and can wreak havoc on cat populations, but thanks to vaccinations, it hasn’t really been seen in Australia for about 40 years. In fact, that’s the reason people have stopped vaccinating their cats against it. That’s why a new outbreak is threatening unprotected cats again today. Symptoms of the virus include fever, lethargy, loss of appetite, vomiting, and diarrhea. In severe cases, cats can die suddenly without displaying any signs or symptoms of the disease. This outbreak is dangerous because it is summer in Australia, so there are more kittens around that are not vaccinated. Although this resurfacing of feline panleukopenia virus is happening in Australia, instances of the disease have been found all over the world in the past, including the United States. Animal shelters are being forced to close their doors to cats to try and stop the virus from spreading. RSPCA facilities in Yagoona and Gunnedah, the Animal Welfare League at Kemps Creek, and Blacktown Council’s Animal Holding Facility have been forced to reject any new felines until the outbreak passes. 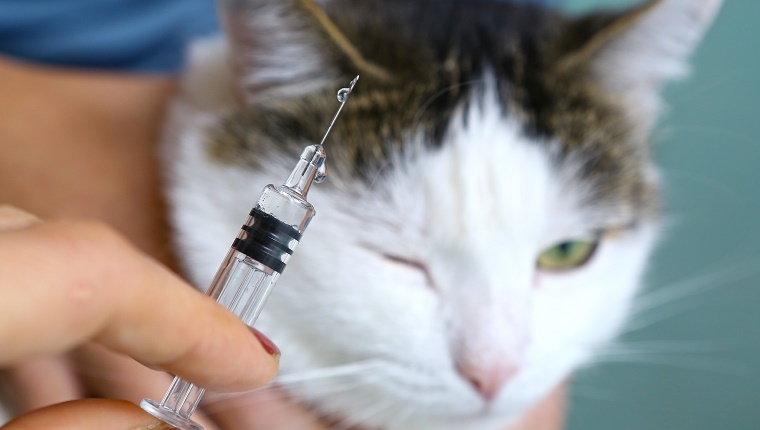 Cat owners are advised to get their cats vaccinated as soon as possible. Veterinary expert Vanessa Barrs says, “Disease in cats is caused by two parvoviruses – small DNA viruses. 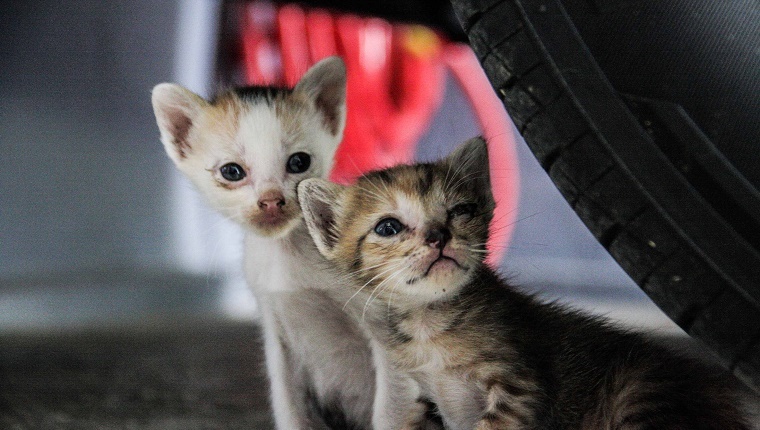 The main one is feline panleukopenia virus but parvoviruses that infect dogs can also cause the disease in cats.” Current vaccinations are effective in preventing the disease. 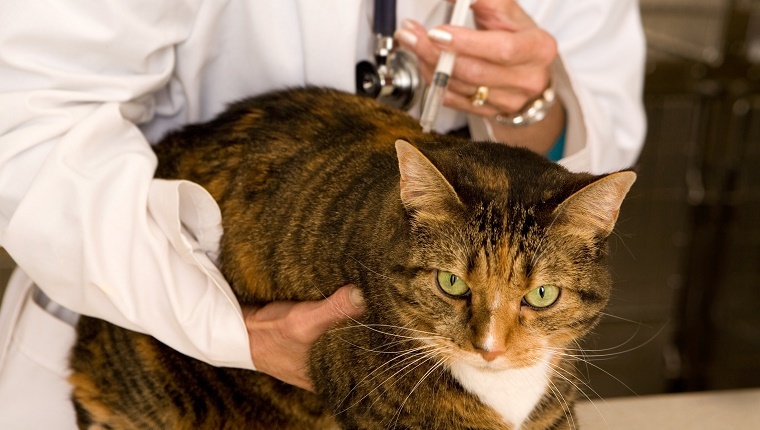 Are your cats vaccinated? Are you concerned about the spread of this deadly disease? Let us know in the comments below!